been the site of many international ski jumping, cross country skiing, and Nordic competitions, including the 2005 World Championships of Freestyle Skiing. 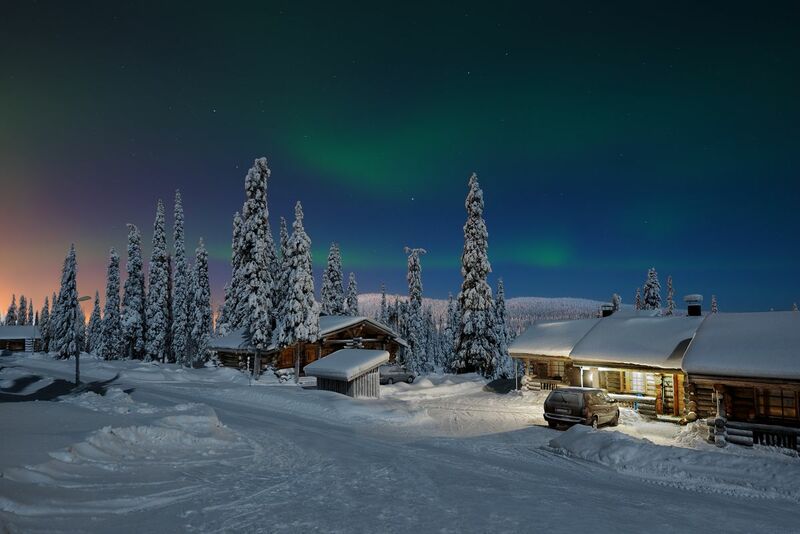 If the slopes don't do it for you, head to Wilderness Wolf Nature Safaris, where you can hire a team of huskies to pull you across the glistening panorama in a sled. Outdoors people find plenty to do in the daylight-rich summer as well: the town is near the wild Oulanka National Park, and has easy access to Karhunkierros – Trail of the Bear - the most popular hiking trail in Finland. If you plan only to ski or snowboard, you can fly in and then bus to town, but if you want to explore the area further, a car is recommended.